Corporate Social Responsibility requires both extensive and challenging corporate behaviour. DNV-GL certifies that the Barcelona International Conference Centre is dedicated to hosting fairs, congresses, conventions and other events, as well as managing the presentations and services associated with these events. ISO 20121 is a voluntary international standard for the management of sustainable events, and was created by the International Organisation for Standardisation. The certification helps organisations to improve sustainability throughout the event management cycle. 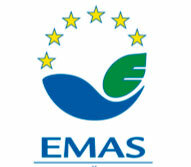 The Catalonian EMAS refers to a community environmental management and audit system that allows voluntary participation of organisations from within and outside the community. A carbon footprint allows for the quantification of the greenhouse gas emissions that are released into the atmosphere as a result of a given activity. 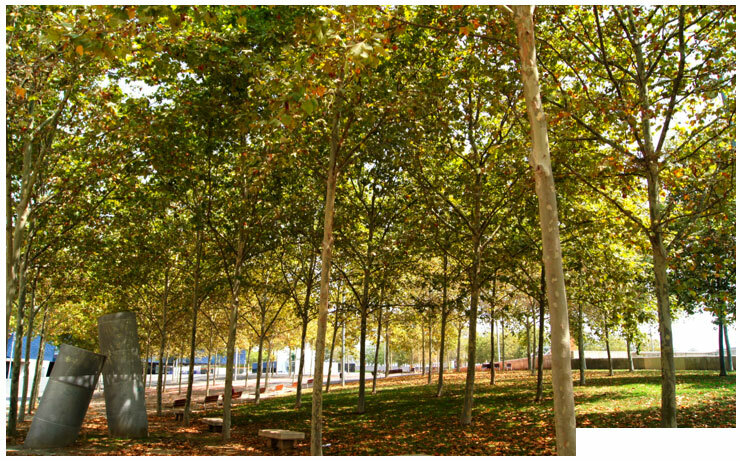 With this certificate, the CCIB compensates for its carbon footprint by participating in agroforestry projects throughout Spain.